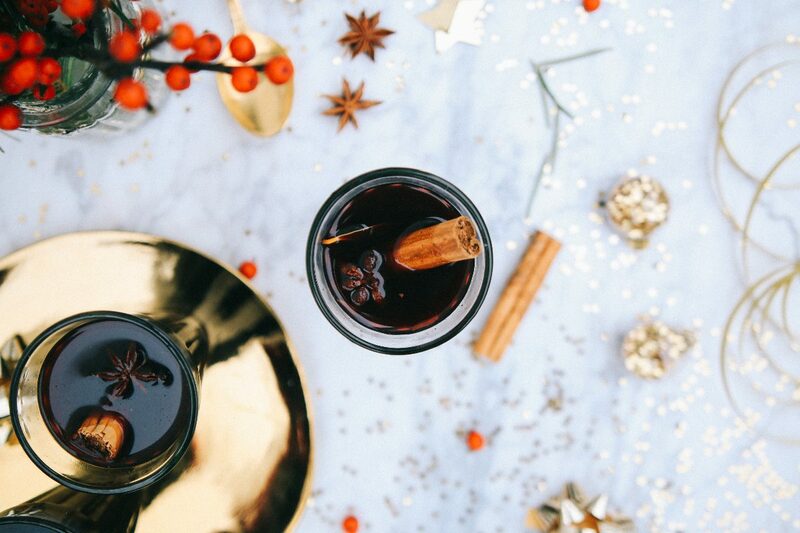 The No Fuss Mulled Wine Recipe. Merry Christmas Eve!! 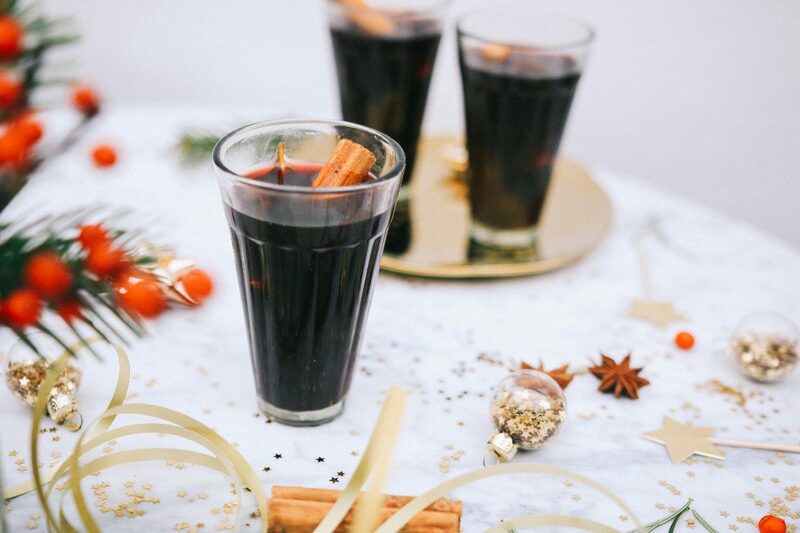 HOW could I possibly get to Christmas and not post a ‘lil mulled wine recipe… I think I’ve tried and tested them alllll and ~finally~ I’ve found the one thanks to the bae that is Jamie Oliver, of course. 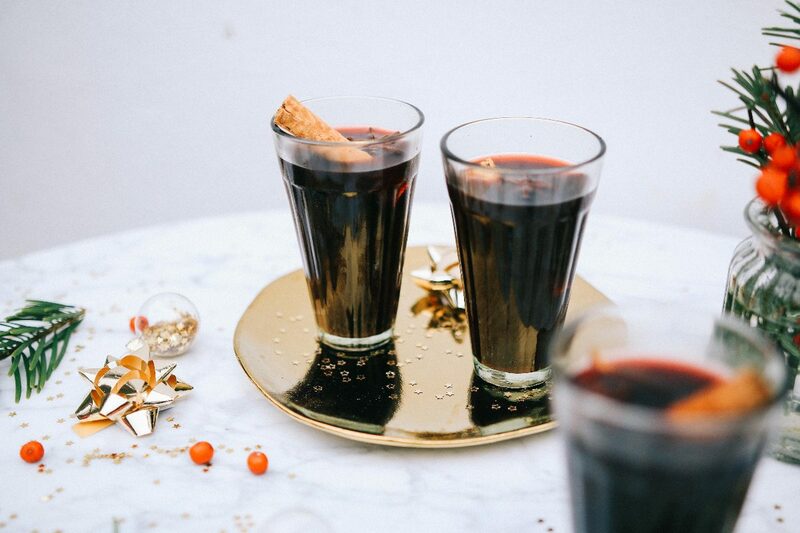 It’s been my go-to this December and really does taste different to all the rest… SO, obviously, I had to snap away and share it with you all as quickly as I could and what better time than Christmas Eve! Let’s do this! 1 Whole Nutmeg for grating. 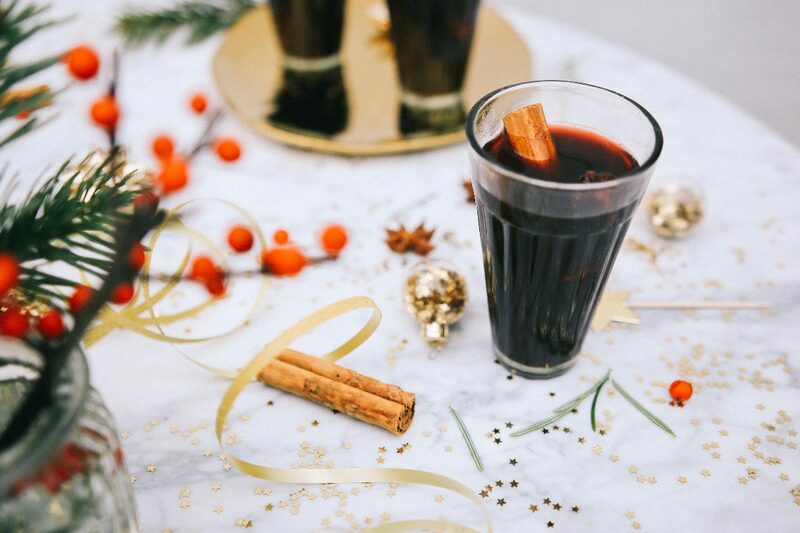 So just an FYI that this obviously makes quite a large amount of mulled wine – SO, if you fancy a ‘lil less, you can just halve the recipe and voila!! Step one: Let’s start by peeling large sections of peel from your clementines, lemon and lime. Step two: Pop your sugar in a large saucepan over a medium heat before adding your pieces of peel and squeeze in the clementine juice. Step three: Add your cloves, bay leaves, cinnamon stick and about 10’ish gratings of nutmeg. Halve your vanilla pod lengthways and add to the pan, then stir in just enough red wine to cover the sugar. Step five: When your syrup is ready, turn the heat down to low and add your star anise and the rest of the wine. 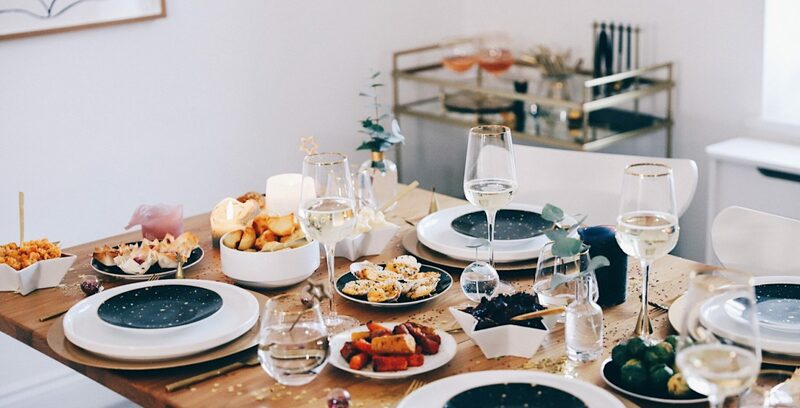 Next, gently heat the wine and then after around 5 minutes, when it’s warm and ready, ladle it into heatproof glasses and serve!! 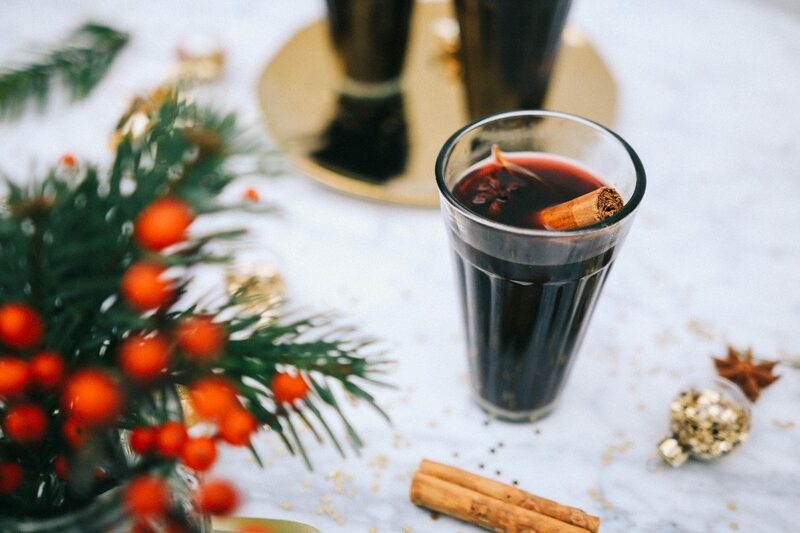 SO, there we have it… the best-mulled wine recipe I’ve tried! I hope you have the BEST Christmas, eating all the mince pies, playing all the games and, of course, spending all the time with loved ones! I’m signing out until the New Year to do just that… See you in 2018, I CAN’T WAIT!